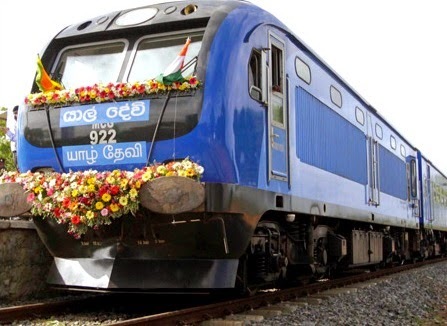 fter a lapse of 24 years, train services between Colombo Fort – Kankesanthurai recommenced today, Saturday, January 3. Railways Superintendent L.A.R Rathnayake said that an intercity train will operate daily from Colombo Fort to Kankesanthurai. He further said that the Yaal Devi and the night mail trains will travel up to Chunnakam.